Today marks one year that I was told my baby had died. Even though his birthday is tomorrow – there is a pain of today that is greater than the sorrow of what tomorrow will bring. A year ago this morning, I woke up feeling tired and sick. I went to hospital and was told by the doctors that they were 100% certain that my baby was dead inside of me. The physical pain and emotional pain began on the 12th and went into the early morning hours of the 13th when my baby was born still. The 12th of August was the day we made phone calls to our family, friends, our priest and anyone else close to us to let them know our son had died and we were going to Iowa City where I was to be induced into labor. Driving down I was so scared. I had no idea what I was doing or what was going to happen. I’ve said this before, but whether I wanted to or not – I had to participate in the death of my baby. No one else could do it for me. Even though I know Drew or my mom would have easily take my place had they could. This was something I had to do on my own. For my baby. At 2:10am on August the 13th – I got to meet my handsome little prince. The 13th brings a smile to my face if you can somehow believe it. That early morning Drew and I held something we made together. A part of him and a part of me. It was so sad, yet so calming at the same time. In the moments that I first met him, my life was instantly changed. We were a family. Together. But who knew that our hello would also be our goodbye. I look back at those first months that came after this death/birth and I wonder how I ever made it through. I was a wreck and even reading some of my old blog posts I wonder how I ever came out the darkness. I still have my moments, but I can see the light and I can see that losing my son was apart of His plan. I’ve accepted it. I’ve learned from it. I’m moving on. But then again, there is nothing I would ever change. Jonah has been such a gift to me and although it is hard for some to see, I loved the pain I experienced afterwards. It has made me who I am today and has strengthen some of my most important relationships. So today I am going to cry and I am going to cry a lot. I am letting myself hurt today and tomorrow. And I leave with my favorite quote from the movie, What Dreams May Come. ****I have never shown anyone this picture before. It is so special to me that I have been reluctant to share with others. But I thought this was probably the most appropriate time to do so. I’m still debating whether I should put it on my Facebook tomorrow for the world to see. Is it too much for people? This entry was tagged Anger, August 13th, Baby boy, darkness, depression, grief, Happy Birthday, heaven, Hurt, Jonah, one year, pain, pregnancy loss, Robin Williams, Son, stillbirth, stillborn, What Dreams May Come. Bookmark the permalink. This. Is. Beautiful. Thanks so much for sharing Maggie! I will be thinking of you this week – let me know if you or Drew need anything. I just want to give you a big hug!!! Thinking of you today, and tomorrow. What a beautiful life Jonah lived, however short. And what a loving mother you are. Your picture is beautiful! Thanks for sharing it. I know what you mean by his birth bringing a smile to your face. 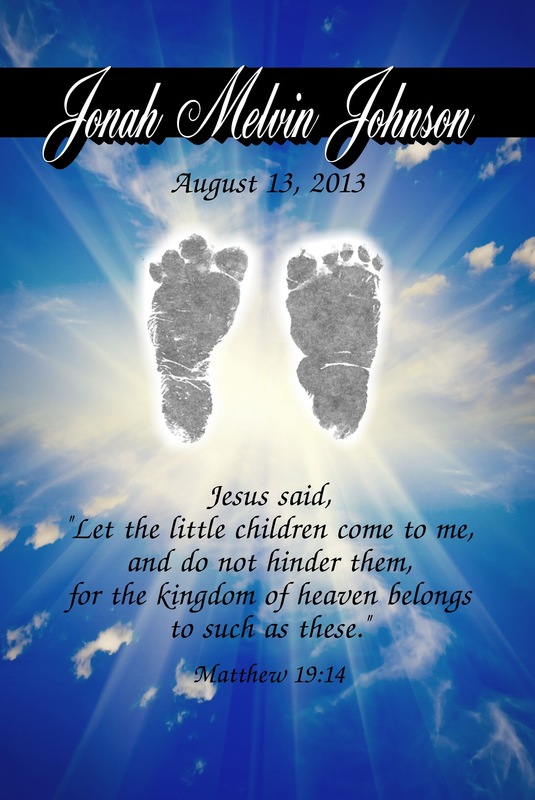 I was so, so sad when Joshua was born and we learned he had passed, but having him brought me so much happiness. Thinking of him still brings me happiness! I just clicked on this by accident actually….. It was a very touching story I am so sorry for your loss… I noticed this because it said happy birthday Jonah on it and that’s my son’s name and his birthday is the 18th….. I just want to tell you that I think you are a very inspiring woman and that you’re faith is still so strong is amazing. I will be praying for you daily and I want you to know how much of a blessing this was! This is a beautiful picture. I’m sorry I didn’t see this before now. ❤ so much love to you. Your story is so close to my husband and I’s tragedy. We lost our daughter Johannah (so odd how close Jonah and Johannah’s names are) on February 14th, 2014. We found your blog randomly when searching for stillbirth support groups on day. We feel all alone because Johannah was our first born, and everyone else we’ve encountered who have had the tragedy of experiencing a stillbirth had other children. Being back to just the two of you is so, so hard. 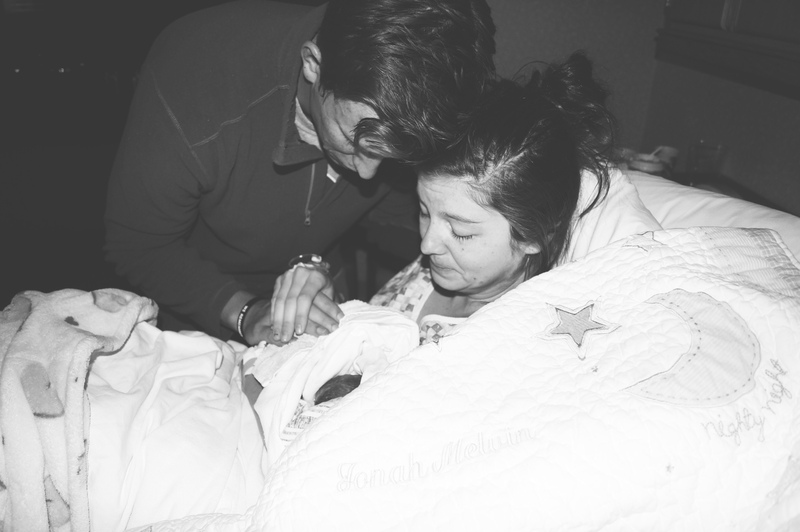 We found out Johannah passed away at 41 weeks 1 day, and there was no warning. When she was born she was 8 lbs 14 oz and 22 inches long. There was/still is nothing to explain why she died. We miss her everyday and I just wanted to put myself out there as well because we tend to be shameful of pictures of the birth or of our children when they were born because they were already passed away, but I think it’s so important in the healing process. I pray for peace for you and your husband, we’re still struggling to find it as well.